Attorney General Russell Suzuki is warning the public after receiving a report of an individual who claimed to be an employee of the Department going door-to-door in Honolulu asking residents if they were interested in scheduling an appointment for a Keiki ID kit. 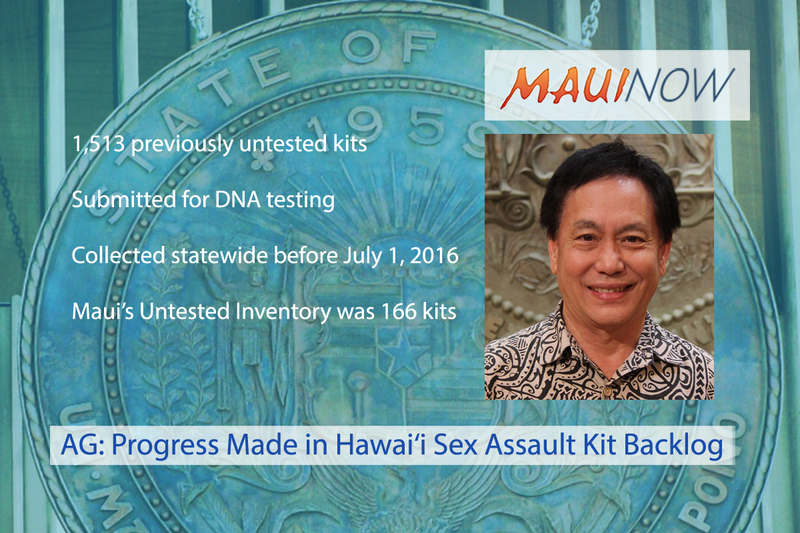 The Department of the Attorney General does not conduct in-home meetings for the Keiki ID kit. 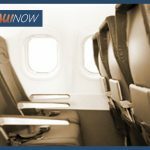 “If a visitor to your home introduces himself as a representative of the Department regarding the Keiki ID kit, you should immediately report the incident to the police by calling 911,” officials said. 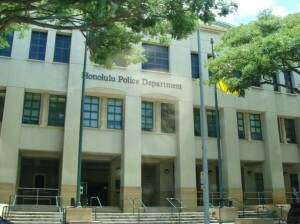 The Department of the Attorney General is one of many public and private organizations that provide Keiki ID kits as a community service. 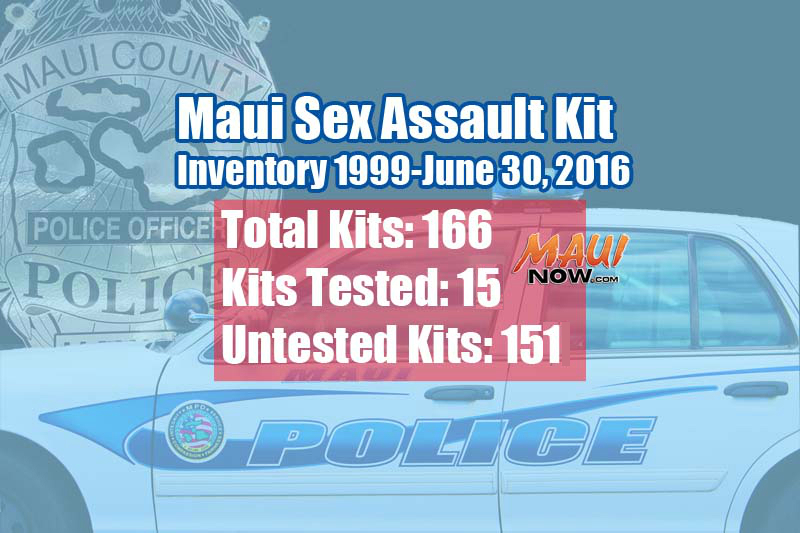 The Keiki ID kit is a valuable tool that can be used to help recover missing children. It provides critical information that law enforcement may find helpful in the event that a child goes missing. In addition to basic descriptive information about the child, it includes spaces for fingerprints, a photo, a dental chart (for a dentist to fill in), and a DNA sample (a strand of hair from the child’s hairbrush). The information collected in the Keiki ID kit is kept by the child’s family. The Department does not keep any information or record of the child. The Department’s Missing Child Center – Hawaiʻi works in partnership with the non-profit Friends of the Missing Child Center – Hawaiʻi on scheduled community events to offer Keiki ID kits to the public. Upcoming Keiki ID kit events are posted online. Additional information on keeping your child safe is available on the MCCH website.